In traversing the eternal pull between what humans call reason and what that reason deems primal, Carson’s trademark simplicity allows this work to feel simultaneously ancient and contemporary. As a translator, Carson is well aware that her work must issue from the ever-changing afterlife of the original, an approach that requires cultural and textual fluidity. In short, Carson, like Euripedes, is unafraid to take risks. Her translation of this Greek tragedy, first performed in 405 BC, reawakens the original’s sublimity and gives us the opportunity to be absorbed and shocked anew by the story of Dionysus. 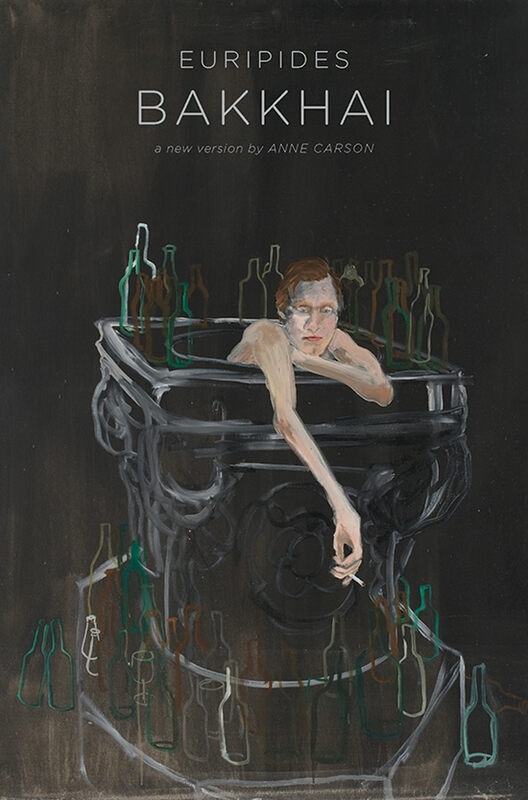 Anne Carson is a daring, learned, unsettling writer.